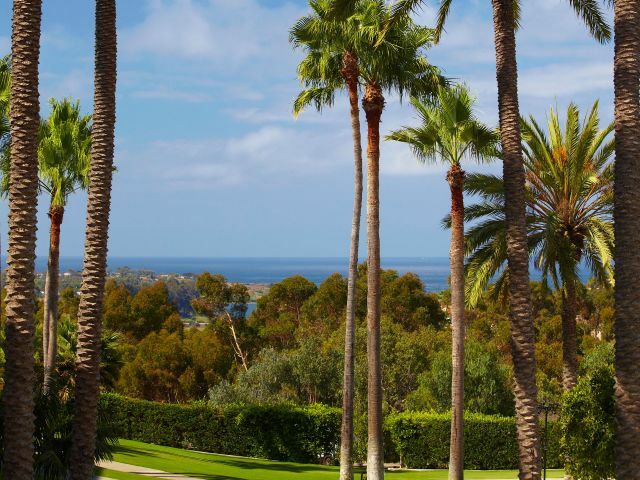 Escape to the San Diego coast of Carlsbad with Park Hyatt Aviara, a AAA Five-Diamond and Forbes Five-Star luxury resort. 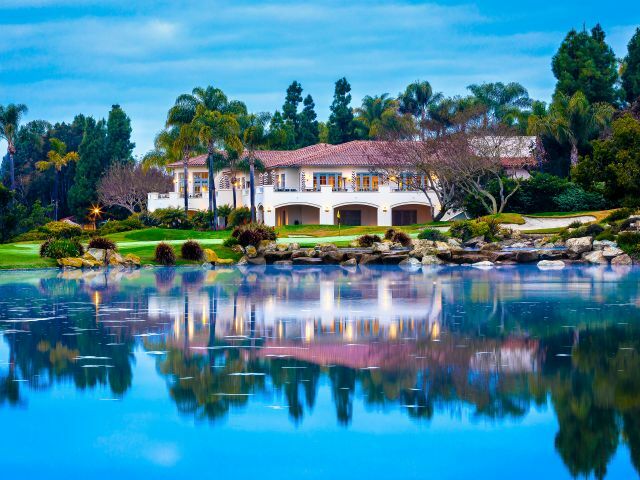 Set minutes from the beaches of the Pacific Coast, our spa and golf resort offers a world of recreation and relaxation amid 200 acres of natural beauty overlooking the Batiquitos Lagoon. Make your retreat to the sun-kissed San Diego coast a transformational experience with customized wellness programs and recreational activities that focus on your physical and emotional wellbeing. 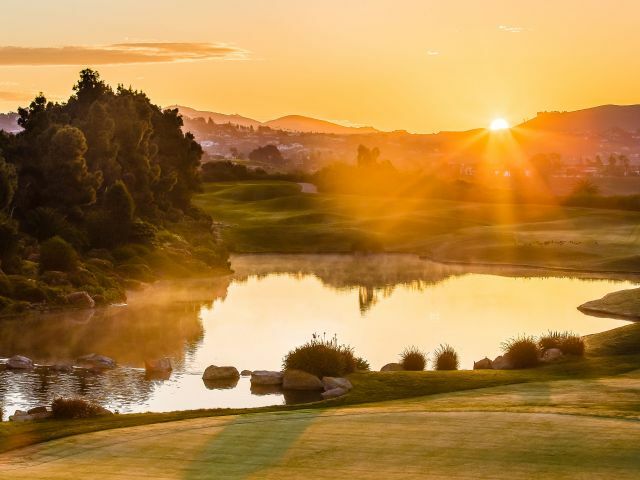 The only Arnold Palmer-designed golf course in coastal California, the club is home to the LPGA Kia Classic, exceptional views of the Batiquitos Lagoon nature preserve, and the Aviara Golf Academy. 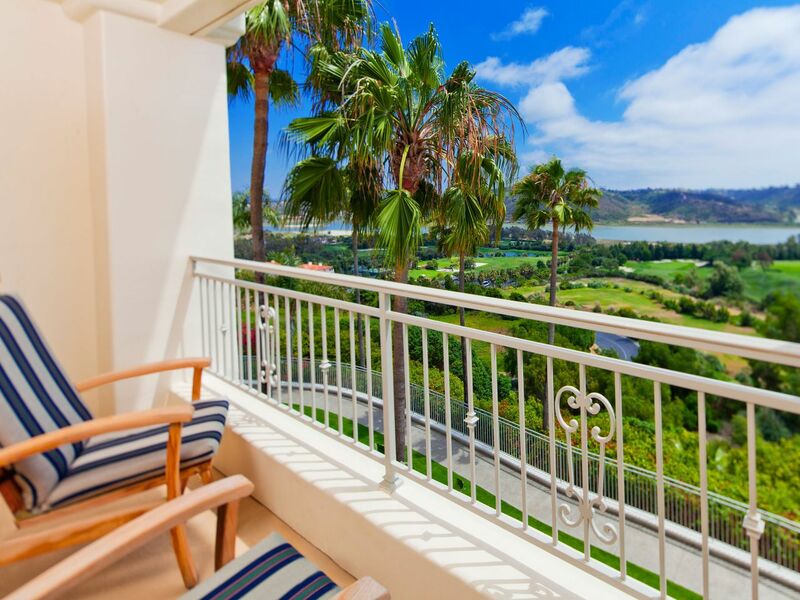 Revel in luxury rooms with a refined coastal-chic style and panoramic views of the golf course, Batiquitos Lagoon, or the foothills of San Diego from private patios. Choose a suite with furnished balconies overlooking the breezy scenes of the Pacific Coast. Indulge in luxurious spa services at this 15,000-square-foot oasis that features 20 intimate treatment rooms, including a romantic couple’s suite with fireplace, semi-private pool, and Swiss shower. An indoor solarium lounge, aromatic steam rooms, saunas, and whirlpools complement a full menu of massages, facials, and treatments, as well as monthly specials. 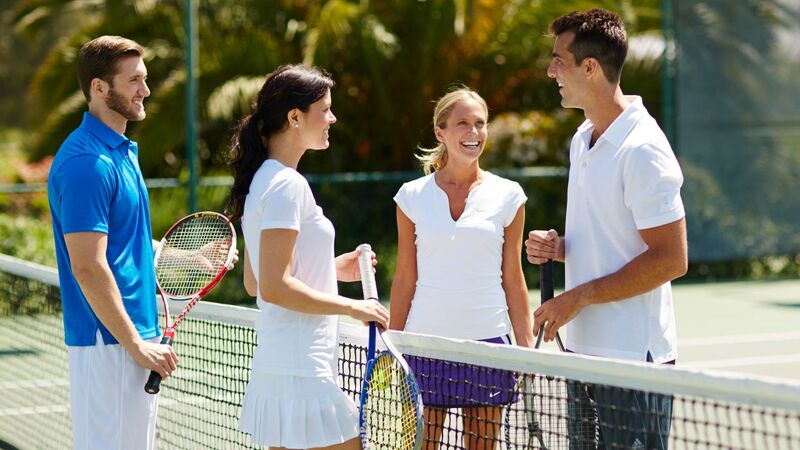 Work on your backhand or compete in matches on one of six tennis courts located amidst scenic botanicals and greenery. Ranked as a top tennis resort worldwide by Tennis Resorts Online, the resort’s lighted tennis courts include two Har-Tru clay courts and one with stadium seating for events and tournaments. Courts are available for reservation on an hourly basis and include complimentary use of rackets and practice balls, with player matchups arranged with advance notice. 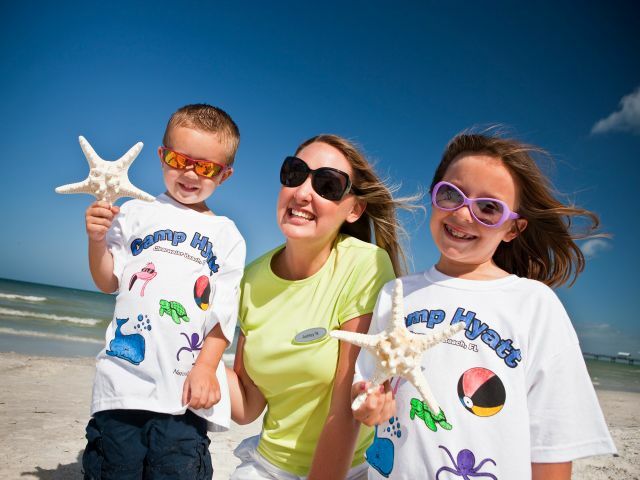 Clinics are available for resort guests. 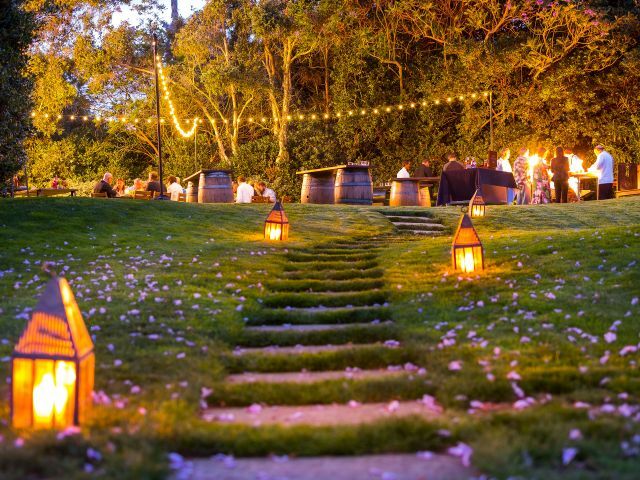 Celebrate your love in the stunning natural beauty of the San Diego coast. Our outdoor spaces include the unforgettable Palm Courtyard, several terraces, and an event lawn, while our signature indoor venues include the Grand Ballroom for a timeless wedding in authentic Southern California style. Take advantage of the warmth and sunshine of the Carlsbad coast in the 3,200-square-foot multi-level deck and pool complex. The family area features a swimming pool with underwater lighting and a water playground, while the adults-only pool offers a calming setting against the Batiquitos Lagoon and Pacific Ocean. 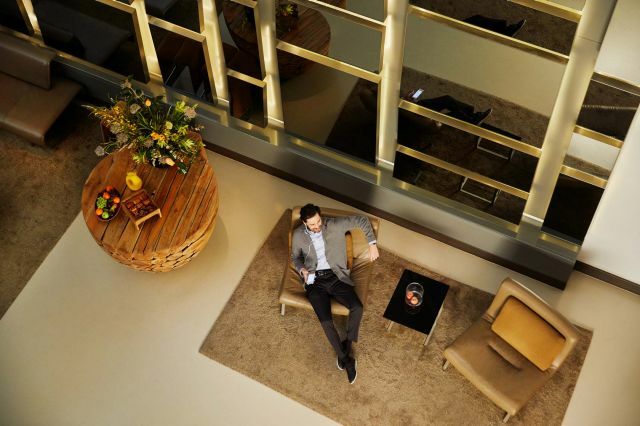 Lounge in private cabanas with wait service or enjoy a relaxing soak in one of two whirlpools. Your pets are welcome at Park Hyatt Aviara Resort Golf Club & Spa. $150 per pet, per stay. Additional charges may apply for excessive damage or cleaning. Dogs may not exceed 50 pounds each or 75 pounds combined, up to two dogs per room. The hotel was beautiful and service was outstanding. It was all in the details. From water bottles at valet to turn down service at the pool and in the room, all of the employees were absolutely wonderful. You expect this type of service at a 5 star resort and they did not disappoint. Treat yourself to a meal at San Diego’s premier steakhouse, located in the Golf Clubhouse and overlooking the 18th green. Order from an evolving, seasonally inspired menu and pair with selections from a 150-label wine list. 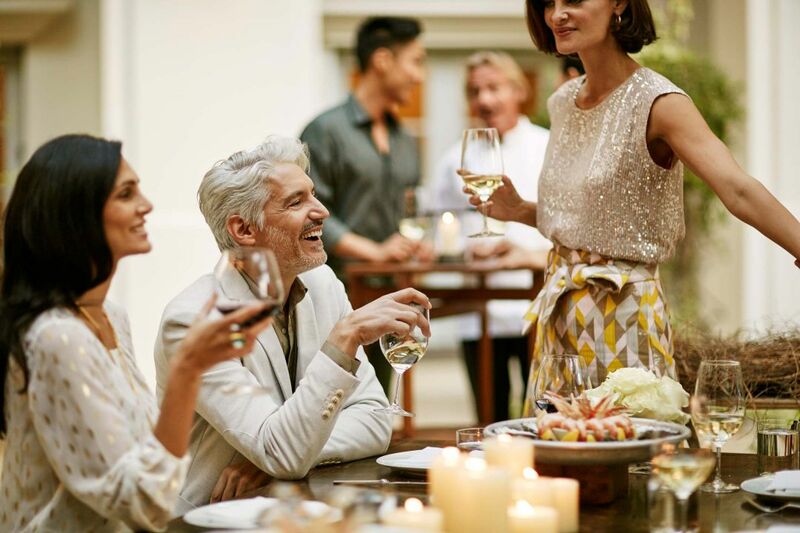 What else is happening at Park Hyatt Aviara Resort, Golf Club & Spa?